So the nagging question of what differentiates a crumble from a cobbler from a crisp has been on my mind. 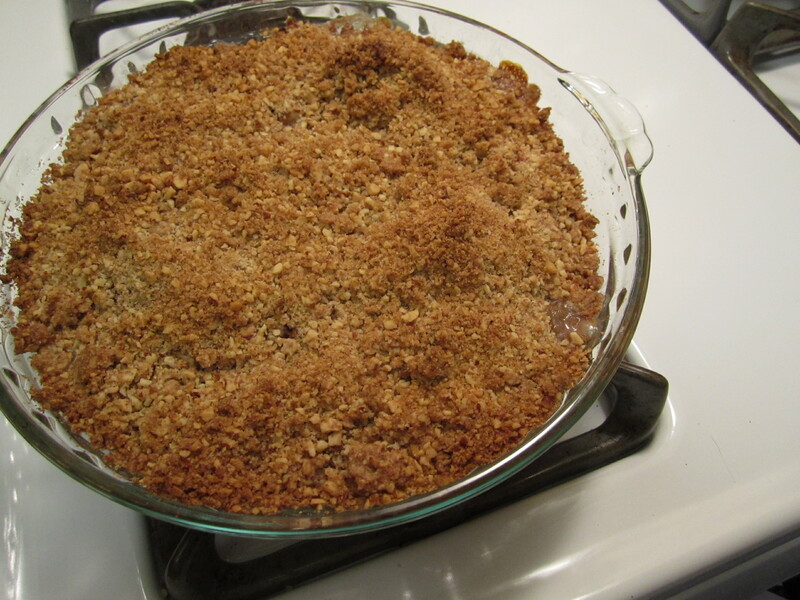 As a result, I decided to try making an apple crisp. recipe attempted??!! Recipe perfect!! thanks for sharing this one.